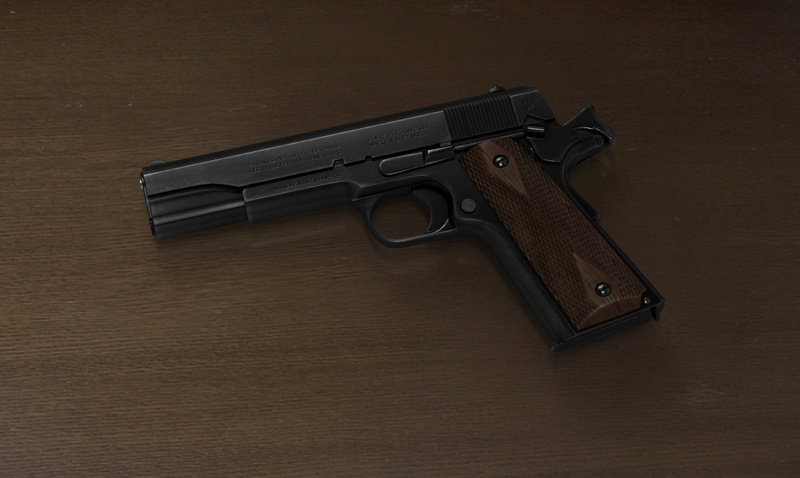 Since I couldn't decide what to work on next I decided to texture and render a Colt 1911 that I had previously modeled. 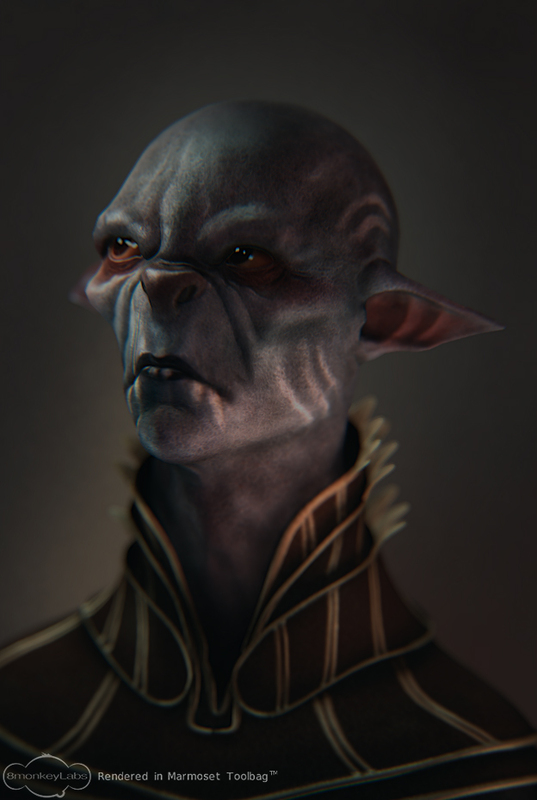 I just finished another personal project and I thought I'd share it. 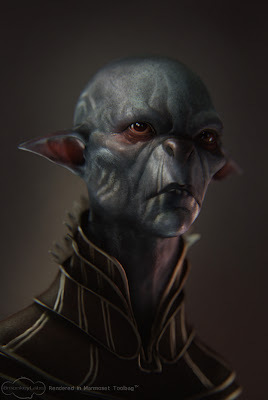 This one is based on an alien bust concept drawing by Dave Rapoza. I wanted to try and model something other than humans and while it's not perfect, I'm satisfied with how it turned out.